Mariposa, a 6500-acre master-planned community in Rio Rancho, exemplifies the best New Mexico has to offer. But with the recession, the community underwent a crisis. Sales dried up, and with a run of bad press things got even worse. When the community was finally sold to Harvard investments, Mariposa had been written off as a failure. Recognizing the community’s potential and determined to engineer a turnaround, Harvard partnered with MW+C to rescue the development. MW+C went back to the drawing board to build an integrated media campaign. 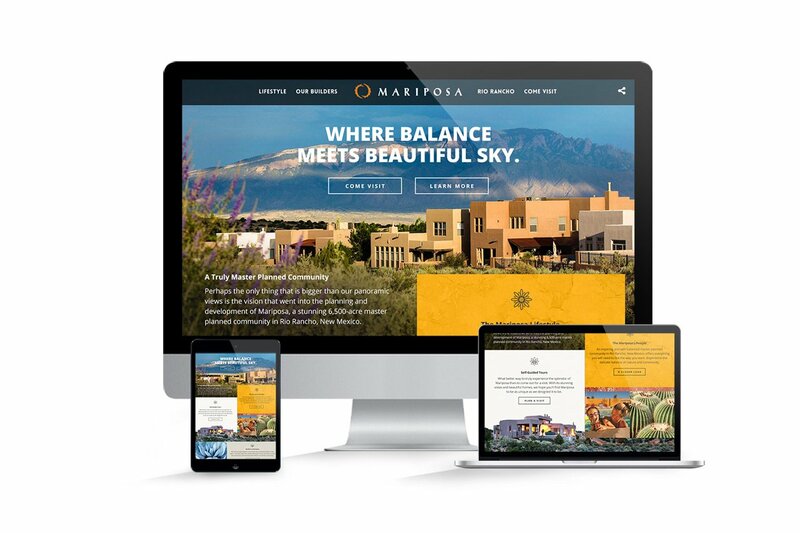 Dialing in on the active lifestyle of Mariposa residents, we launched a television and online campaign during the Summer Olympics, alongside other materials showcasing the area’s stunning scenery and extensive hiking and bike trails. We turned PR from the community’s biggest liability into a major asset with a grassroots emphasis on community-hosted events, home shows, and awards, all of which we further leveraged through an earned media strategy. And a new website with a custom-built homefinder tool further drove traffic and attention. Mariposa came roaring back to life. 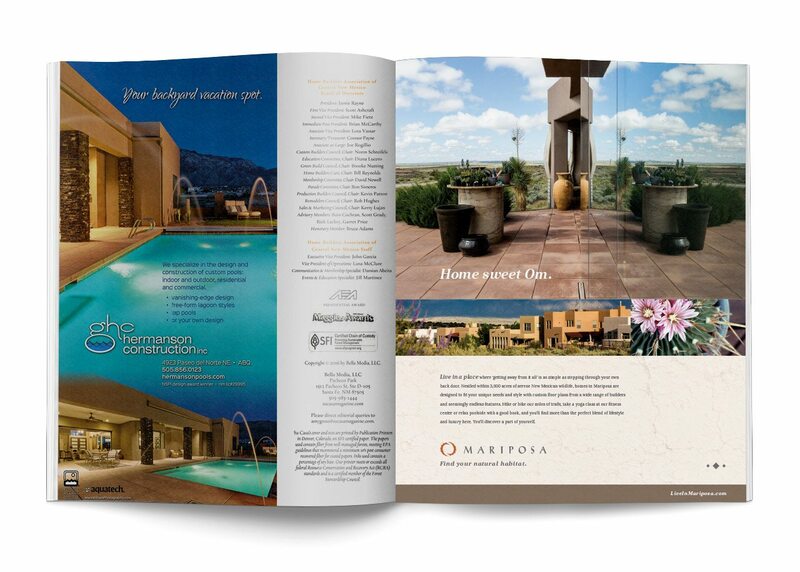 Even as home sales languished in the rest of New Mexico, Mariposa sold an unprecedented 67 homes in a matter of months. 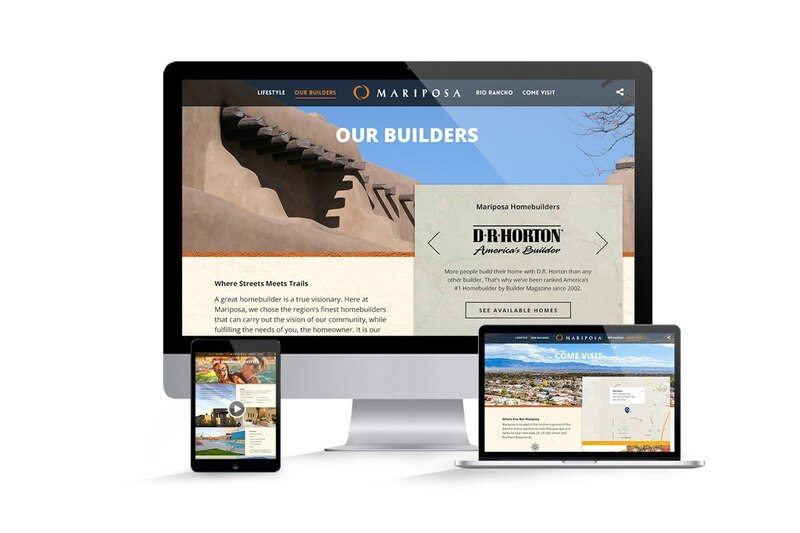 The Albuquerque Journal and Rio Rancho Observer proclaimed that “Mariposa Rises from the Ashes” in a series of articles praising the development’s turnaround. 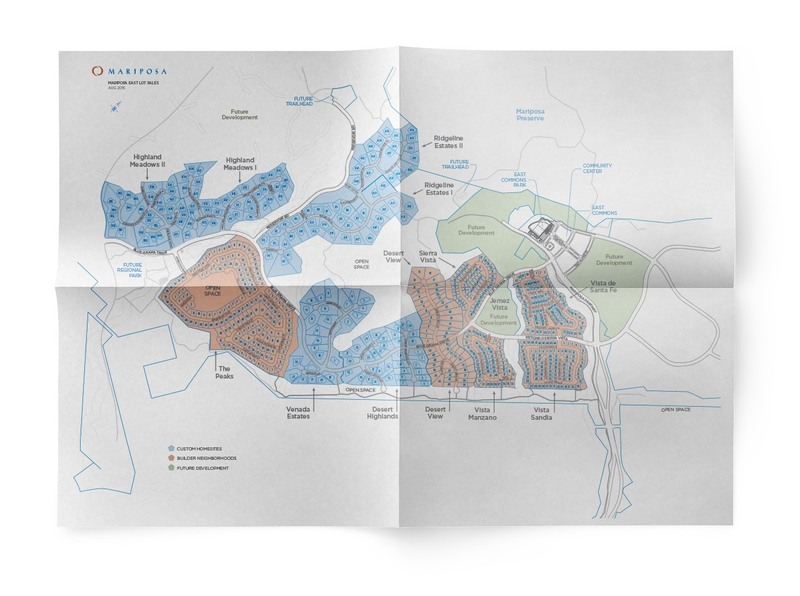 Today, home sales continue at a powerful pace and Mariposa continues to cement its identity as the place to build a home for people seeking an active, balanced lifestyle.